$149. 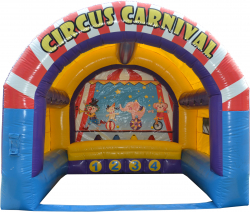 Circus Carnival Shooting Game. Add this fun game to your event. Contestants shoot at any one of the 4 target balls that are suspended in the air, by the air. contestants can use a nerf gun or a toy bow and arrow. 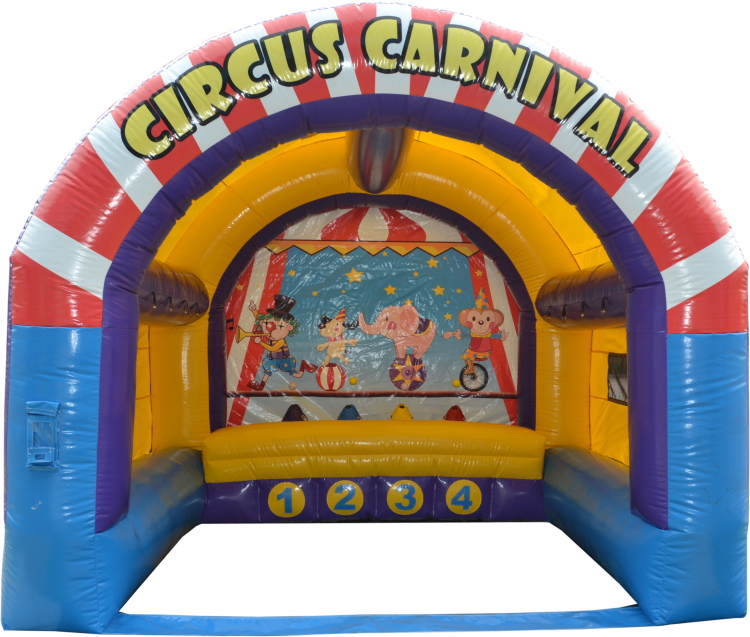 (we provide either or) This is a great add on for a party, carnival or fair.